Chimney Inspections & Repairs BEFORE Remodels or Roof Repairs! 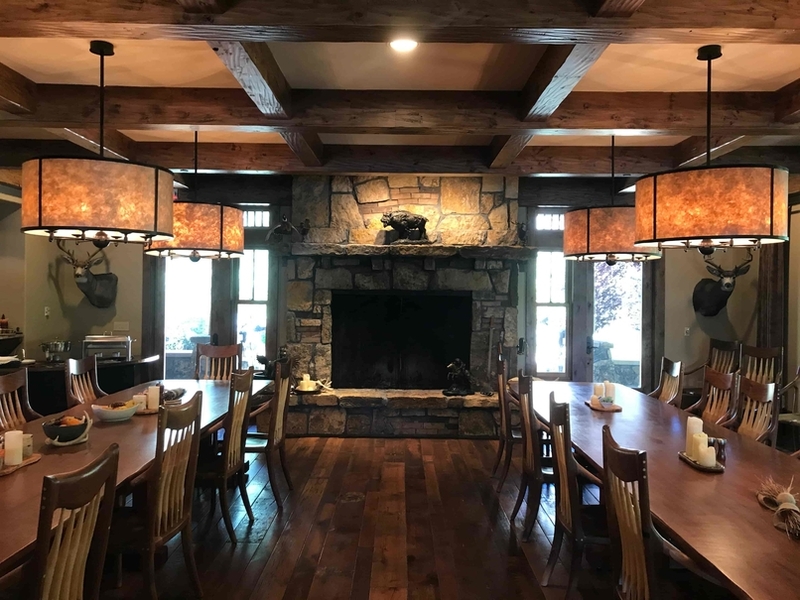 We often go into homes that have spent tens of thousands, hundreds of thousands, and sometimes millions of dollars on remodeling work surrounding old chimneys, only to discover issues upon inspection that have become difficult to repair. If deficiencies exist we have to inform the homeowner that their old chimney has issues that may pose a risk to their new remodel, roof, or addition. Repairing these deficiencies can be an invasive and sometimes messy process and great care must be taken to keep the house clean. Make your life, and the lives of your clients easier, by always having a CSIA Certified Chimney Sweep perform a complete and thorough Level II inspection on any chimney system BEFORE reroofing, or ANY major remodel or repair. There are many benefits to having a professional chimney inspection completed prior to performing any major work. For example, a chimney inspection and noted repairs should be considered carefully in the overall budget and planning. If inspected preliminarily, it can be worked into the budget or design changes to the home, while after the fact it may simply add to the stress of the whole experience. If noted, large deficiencies may make it easier to remove an old chimney during renovation and replace it entirely with something more efficient that the customer really loves. Additionally, while some may not consider the chimney as important as the rest of the house, leaving it unchecked could lead to chimney fires which can compromise all of your recent work! It’s important to consider what is being spent on remodeling or roofing projects and ask if it is worth risking a chimney issue that could destroy the whole house in minutes. Having the chimney inspected should give both contractors and homeowners peace of mind, and the additional safety consideration makes the contractors stand out above the rest. An inspection would also show that the contractors care about making sure the work is around for years to come, uncompromised by fires or worn out during additional repairs. This gives homeowners peace of mind, knowing their safety and complete satisfaction were considered in the remodeling process and at the top of your list. A homeowners peace of mind is priceless. What are the problems surrounding chimneys? Consulting with CSIA certified chimney sweeps and NFI certified specialists will ensure that a remodel surrounding a chimney structure does not end up risking the structure down the road due to some of the most common issues that are easily identified during an inspection. In most structure fires caused by chimneys and heating equipment the following factors are at the heart of the fire: 1) improper construction, 2) improper installation, 3) deterioration of the system over time, or 4) failure to maintain clearances to combustibles. Improper clearance between heating equipment and combustibles can result in Pyrolysis, an often unmentioned cause of structure fires. Pyrolysis is a chemical process by which combustible materials which are too close to heating appliances, pipe systems, or masonry chimney structures are slowly baked at low temperatures until their ignition point has decreased enough that they can ignite. Once the ignition point has been sufficiently reduced, the combustibles can then ignite without spark from radiant heat only, as low as 200-degrees! Issues like this can lead to potential legal trouble for all involved. If a contractor claims that the chimney doesn’t matter, a homeowner should question if other corners will be cut as well. Make a commitment to your safety today! 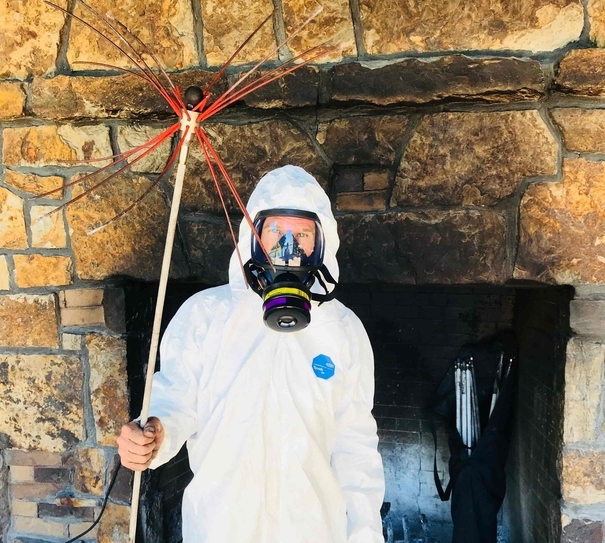 While a certified and thorough CSIA Certified Chimney Sweep may not be able to guarantee you a clean bill of health, they should be able to promise that they will give you the facts about the system and ways to address any noted issues found during inspection. Make a commitment to your contractors and the homeowners safety today and experience the difference that hiring a CSIA Certified Chimney Sweep can make! A fire in the living room is no joke! 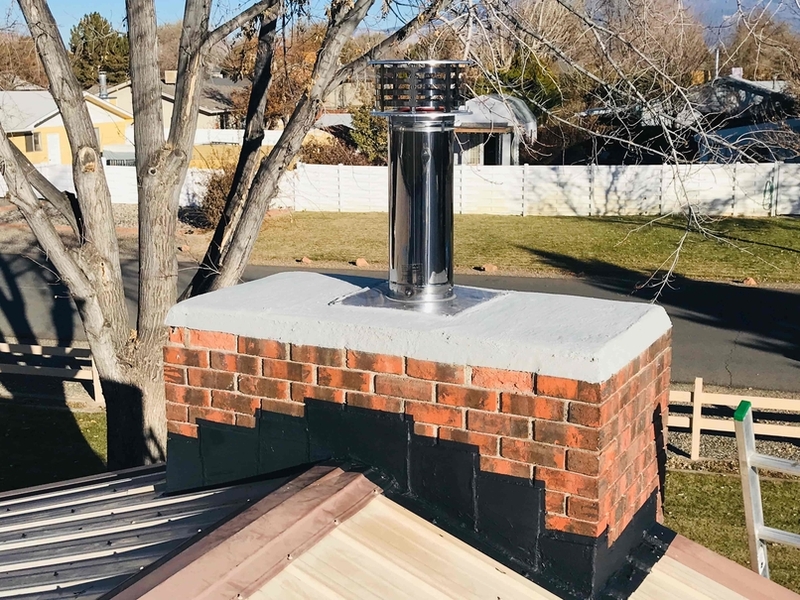 Chimneys should be treated with care and be considered carefully prior to remodeling or spending large amounts of money or equity in home repairs. Call a CSIA Certified Chimney Sweep in your area, like The Chimney Doctor, for peace of mind, and to get your project off on the right foot! https://www.contractorstoday.com/wp-content/uploads/2016/11/logo-construction.png 0 0 Joe Tolm https://www.contractorstoday.com/wp-content/uploads/2016/11/logo-construction.png Joe Tolm2019-03-25 16:51:082019-03-28 11:41:25Chimney Inspections & Repairs BEFORE Remodels or Roof Repairs! What should I do if I am injured on the job in Alabama?